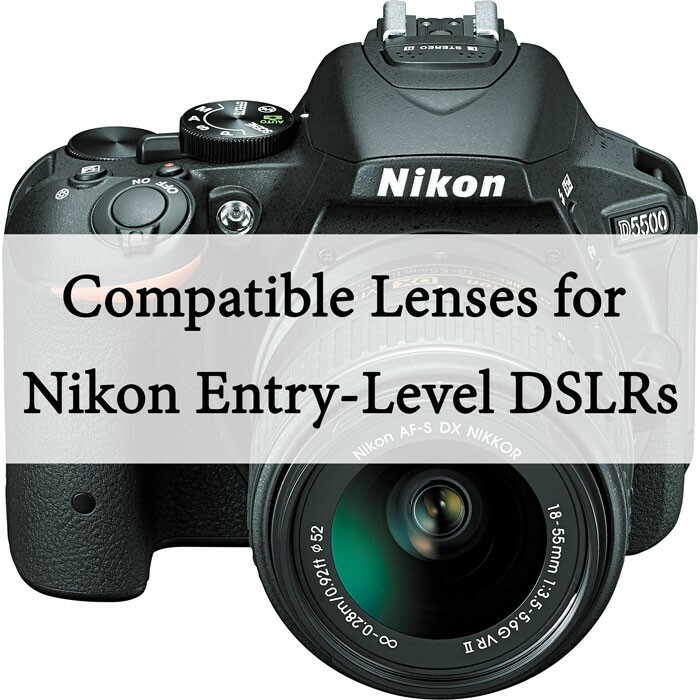 Users of the Nikon D40 through Nikon D5500 cameras are probably aware of the fact that these cameras cannot autofocus with all Nikon-compatible lenses. These cameras lack a built-in autofocus motor and, therefore, must rely on the motors inside the lenses in order achieve autofocus. 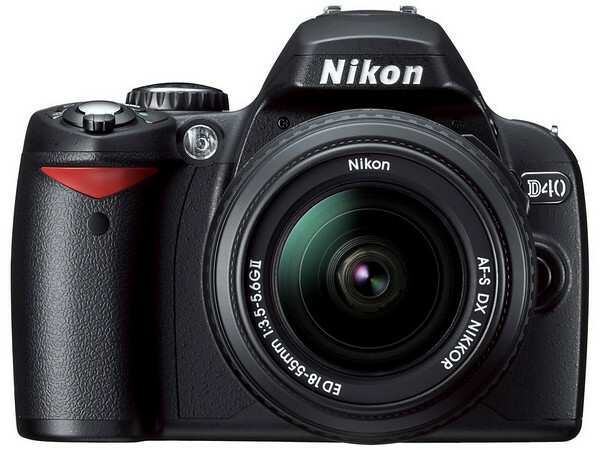 Amateur Photographer is reporting word from Nikon that the popular D40 has finally been discontinued, with the Nikon D60 and D5000 rounding out the bottom end of the Nikon DSLR lineup. Nikon has released firmware updates for the D40 and D40x DSLRs. With firmware Ver. 1.11 and earlier, the number of images that could be captured (battery performance) when an EN-EL9a was used was less than when an EN-EL9 was used. By upgrading A firmware to Ver. 1.12, EN-EL9a performance is maximized so that more images can be captured (battery performance) when an EN-EL9a is used than when an EN-EL9 is used. With firmware Ver. 1.00 the number of images that could be captured (battery performance) when an EN-EL9a was used was less than when an EN-EL9 was used. By upgrading A firmware to Ver. 1.01, EN-EL9a performance is maximized so that more images can be captured (battery performance) when an EN-EL9a is used than when an EN-EL9 is used.